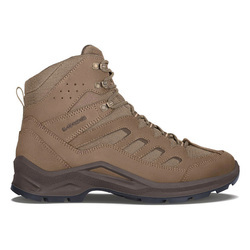 Because the hiking boots last five to seven years, fewer used boots end up in landfills. 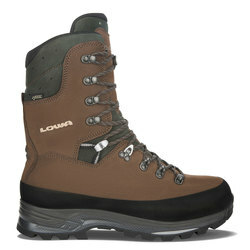 There is less waste, and the boots are more economical for you in the long run. 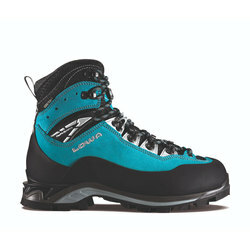 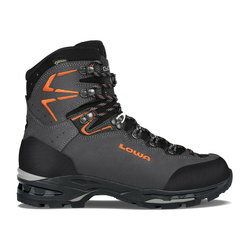 Lowa produces outstanding men's and women's boots, with numerous designs to be utilized on all types of terrain. 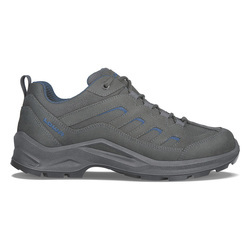 They are made to be supportive and exquisitely cushioned, without any extra weight or unnecessary bulk. 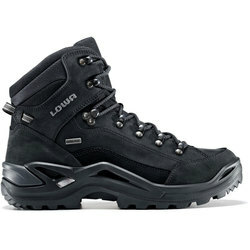 Providing all day comfort and long-lasting materials, Lowa makes boots you will enjoy wearing year after year. 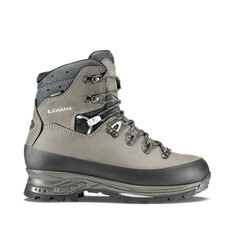 The brand's backpacking boots, such as the Ticam GTX, help maintain stability in the ankle and sole while you carry heavy packs over uneven surfaces. 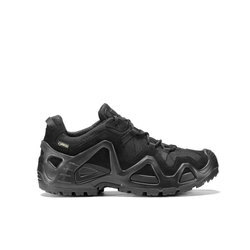 They have a comfortable amount of flex and ensure easy balance. 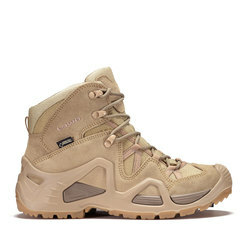 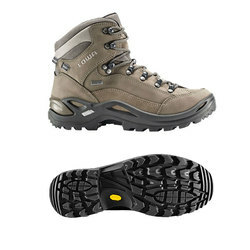 Made with high-traction Vibram soles, the boots keep you stable on rugged terrain and over long distances. 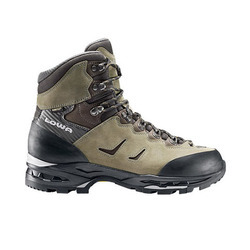 Distance hiking and trekking boots, such as the Camino GTX, ensure comfort in varying temperatures and weather conditions. 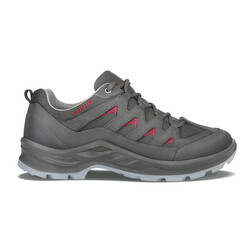 Weatherproof features, such as waterproof Gore-Tex lining and a climate control system, keep your feet dry while preventing overheating and allowing sweat to evaporate away from the inside. 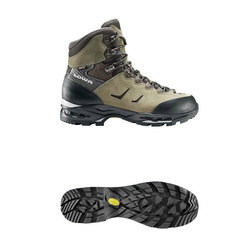 Vibram Apptrail Outsoles provide superior grip and unbeatable downhill traction. 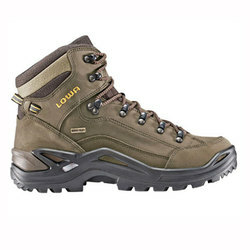 The midsole has a comfortable amount of cushion and ensures excellent stability on a variety of surfaces. 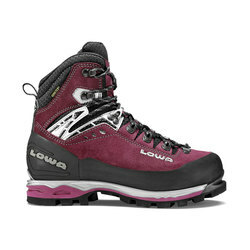 Lowa also makes women-specific boots, fastidiously engineered for an optimal fit. 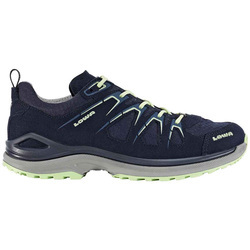 For example, the brand's Maruia GTX Flex for women has anatomical contouring and midsoles that provide just the right amount of comfort and support. 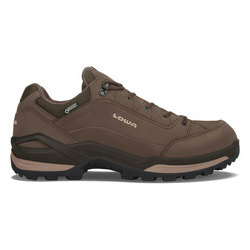 They are both waterproof and breathable, so they keep your feet dry while allowing sweat to evaporate. 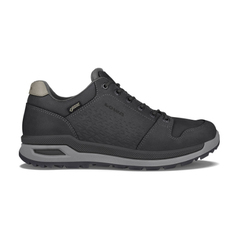 The PU insole is designed to maximize balance, and the Vibram Apptrail Outsole ensures peerless downhill traction on all kinds of terrain. 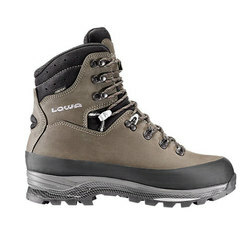 In hot or rainy weather, the boots will stay comfortable and supportive for long periods of time. 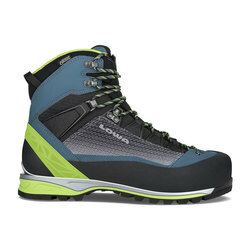 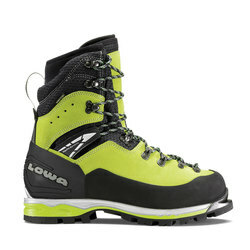 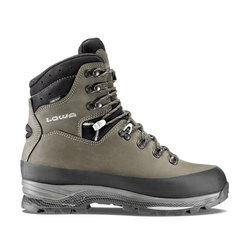 Lowa uses a patented monowrap construction design that allows its boots to be very lightweight, yet also supportive and durable. 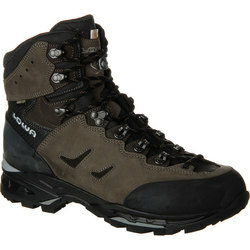 The Gore-Tex linings promote dry feet and prevent the development of blisters after hours of hiking. 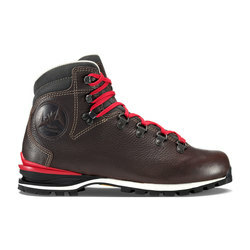 This unbeatable quality, on top of the brand's upstanding environmental and labor practices, results in a boot you can feel good about buying. 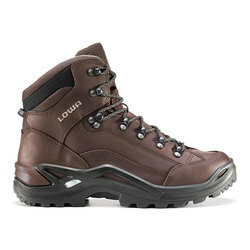 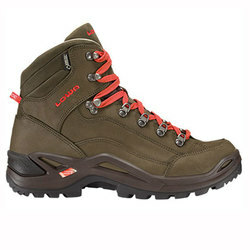 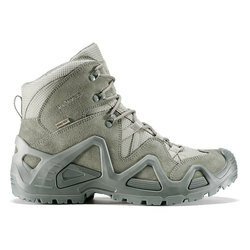 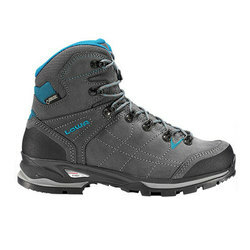 Not only will the boots make your trekking as pleasant as possible, they will provide long-lasting quality. 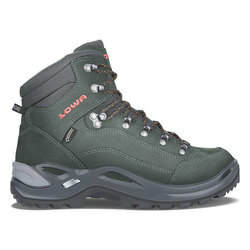 Lowa boots come with a 12-month warranty, because the brand feels a sense of responsibility to provide a wonderful experience for its customers.